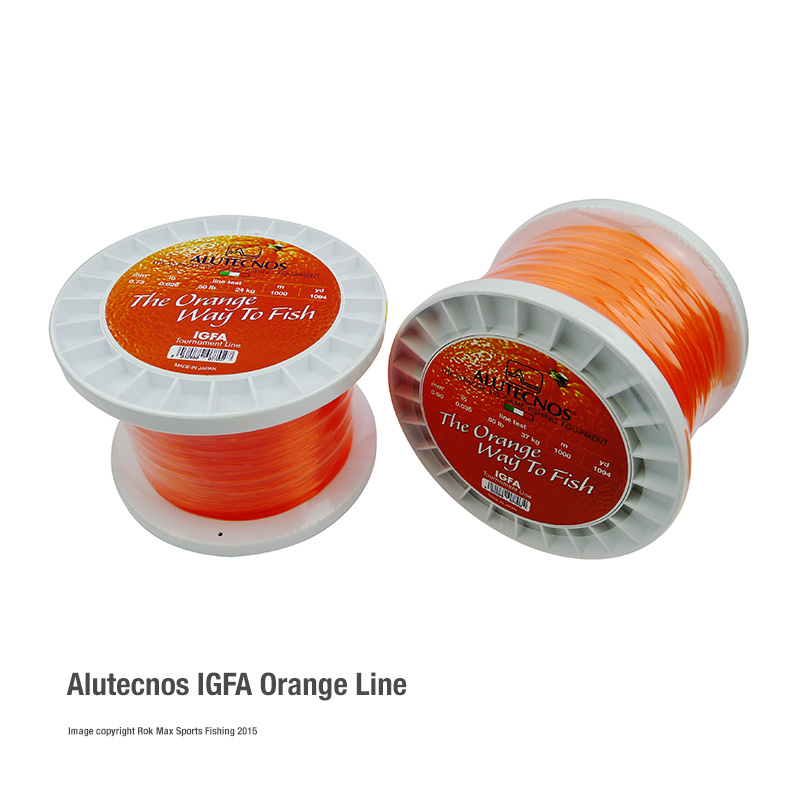 Alutecnos IGFA Tournament Monofilament Line is a high quality Japanese manufactured line suited to use in big game fishing tournaments fished to IGFA rules. 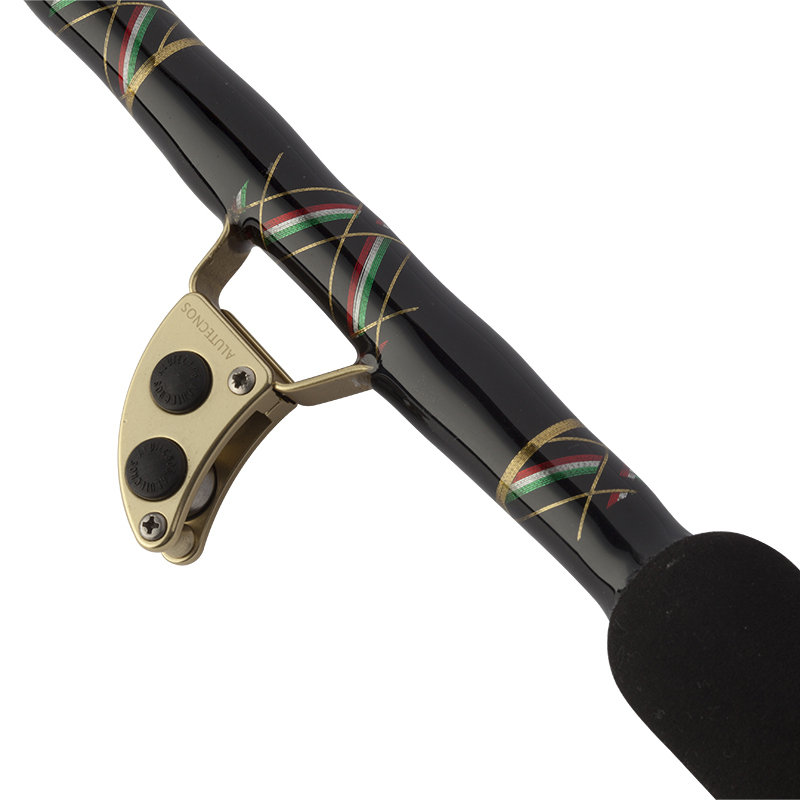 Alutecnos orange IGFA line is manufactured to exacting standards for demanding big game fishing situations. 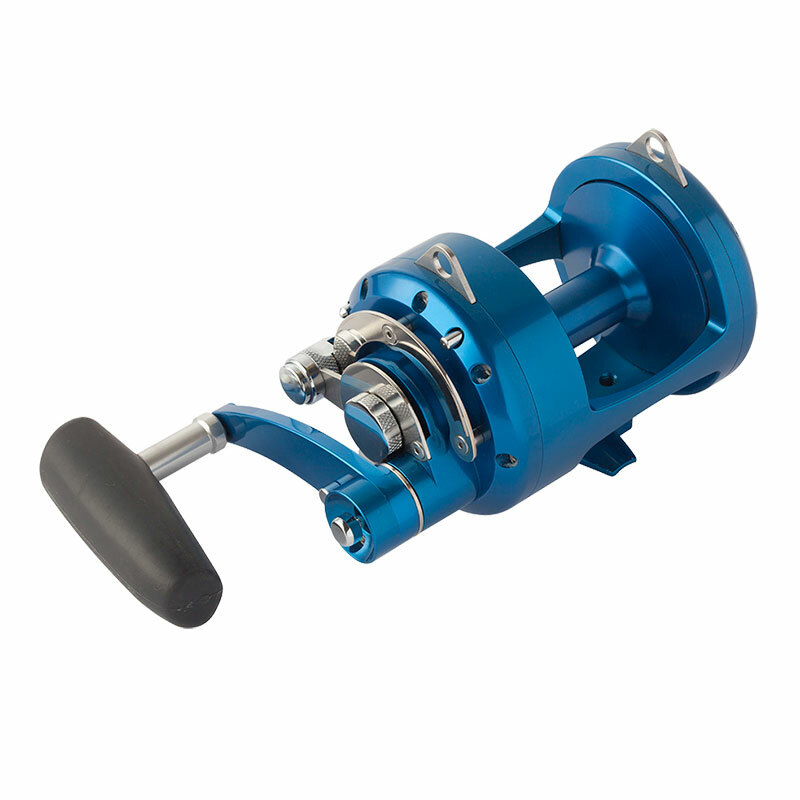 It offers high abrasion resistance and reduced elasticity.